Palmetto is using Smore newsletters to spread the word online. We are here for you so you can be there for your students. Spring has finally arrived in South Carolina! It's a busy yet exciting time of the year for educators. Spring break is fast approaching (or has just been completed) for many of you and the school year is starting to wind down. 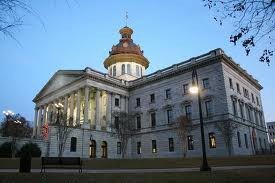 Our staff has been working hard to represent the dedicated educators of South Carolina during this busy Legislative session. We've had the privilege to host Hill Days at the State House for several districts from across the state. These teachers were able to meet with their legislators, attend committee meetings and be recognized during the House and Senate sessions. We are excited to see so many teachers working to make their voices heard! In this issue of “Choice,” you will meet the Top Five Finalists for State Teacher of the Year. Once again, we are so excited that they're all members of PSTA! We've also included photos from our 2019 Annual Business Meeting which was held on March 16th. 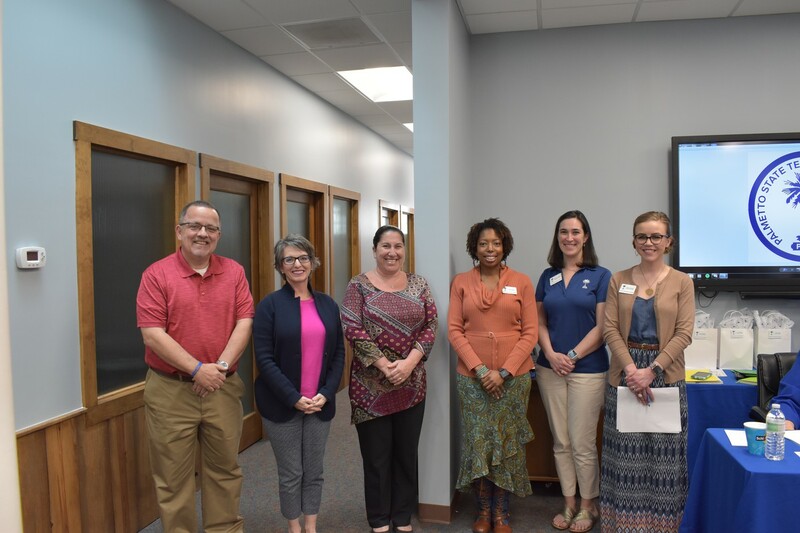 During the meeting, a new slate of officers was elected to the Board of Directors and five outstanding members were awarded the Dr. Elizabeth Gressette Professional Development Scholarship. I hope you can all take some time to enjoy this beautiful spring weather and recharge for the final few months of school! 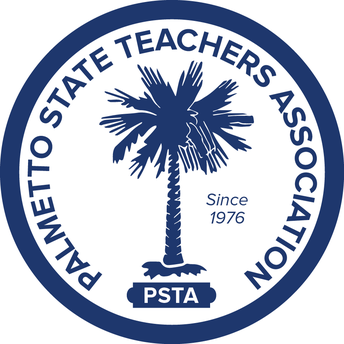 The PSTA staff appreciates all that you do for our students and we are honored that you've chosen to be a part of the largest association for teachers in South Carolina. We are here for you, so you can be there for your students. State Superintendent of Education Molly Spearman surprised five teachers in March with news that they had been selected as a finalist for the South Carolina Teacher of the Year award. 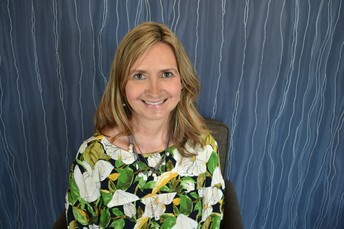 Tamara Cox is a Media Specialist at Wren High School in Anderson School District One. Stephanie Haecherl is a second grade teacher at Mamie P. Whitesides Elementary in Charleston County School District. Chanda Jefferson is a ninth and twelfth grade Biology teacher at Fairfield Central High School in the Fairfield County School District. 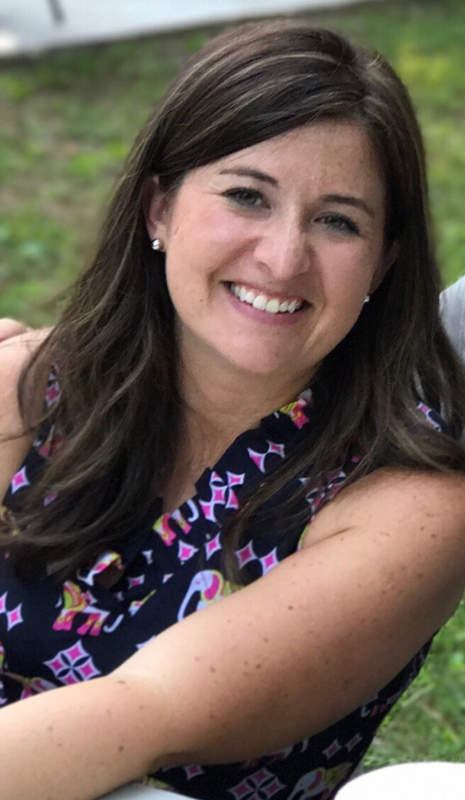 Shelley Smith is an eleventh and twelfth grade Social Studies teacher at Travelers Rest High School in Greenville County Schools. Sue Weems is a tenth and eleventh grade English teacher at Blythewood High School in Richland School District Two. 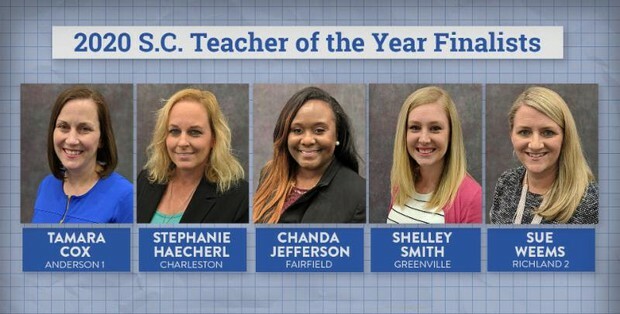 Follow PSTA on social media to watch live as the 2020 South Carolina State Teacher of the Year is named on May 8, 2019 in Columbia! higher than the new beginning teacher salary of $35,000. - PSTA has asked for a 10% across the board increase for all educators. We will continue to advocate for that amount. - Retirees can to return to work as long as they have been retired for 12 consecutive months. They will not be subject to the $10,000 earnings limitation. The Senate will begin work on their version of the budget during the week of April 1st and the budget will be debated on the Senate floor during the week of April 15th. 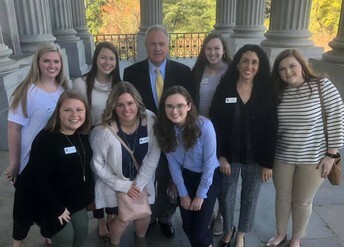 The Senate Education Subcommittee held four public hearings on Senate Bill 419 known as The South Carolina Career Opportunity and Access for All Act. The subcommittee heard from teachers and education stakeholders from across the state about what should be included in education reform in South Carolina. The House held a public input meeting on February 12th and heard from over 60 teachers. 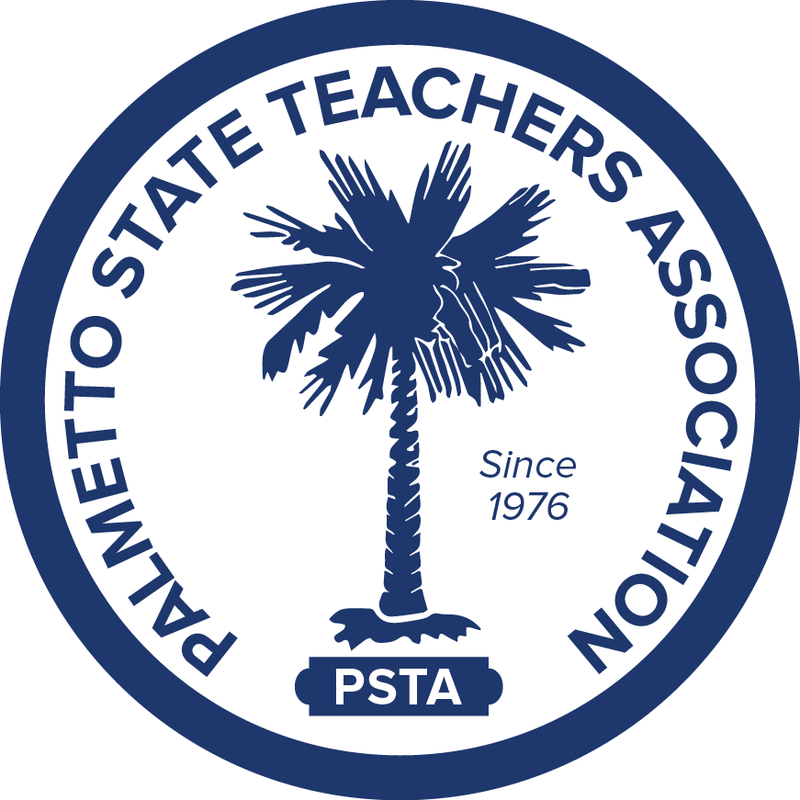 To see the latest updates on both the House and Senate versions of the Education Reform Bill, please visit www.palmettoteachers.org to view our Statehouse Report. 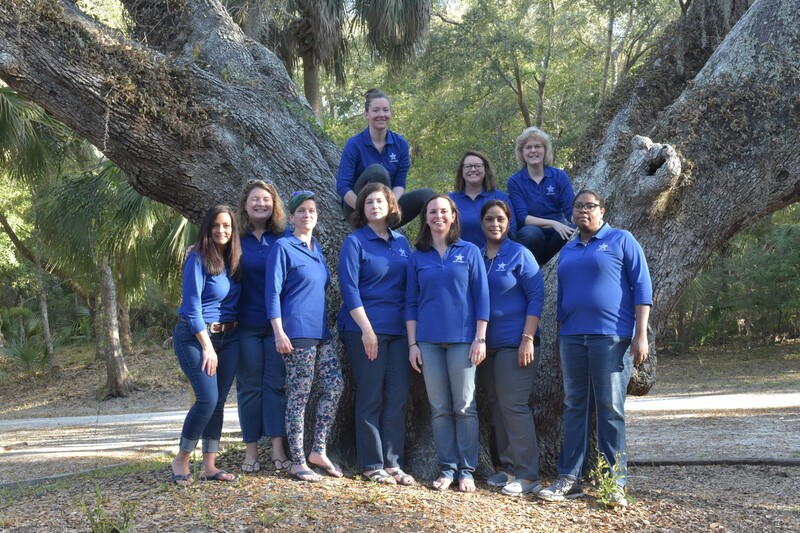 Ten veteran teachers from around South Carolina were chosen to attend the Spring STAR Seminar March 25-29 on beautiful Seabrook Island. The teachers enjoyed a week of reconnecting and re-energizing. It's a week of Professional Development that they'll never forget! 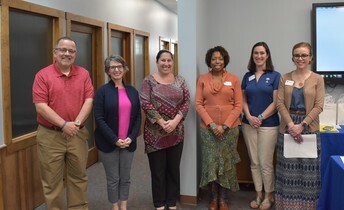 From left: Lipi Pratt from Ft. Mill School District, Mary-Margaret Anderson from Richland One, Cherith Stoner from McCormick, Jessica Felker from Newberry County, Kimberly Donovan from Lexington Two, Smrithy Mulki from Marlboro County, Shandra Koger, from Sumter County, Lee Gosnell from Spartanburg Five, Rosanne Owens from Marlboro County, Emily Enloe from Dorchester Two. How Can I Become a STAR Teacher? We all know a teacher who deserves to be recognized and rewarded! 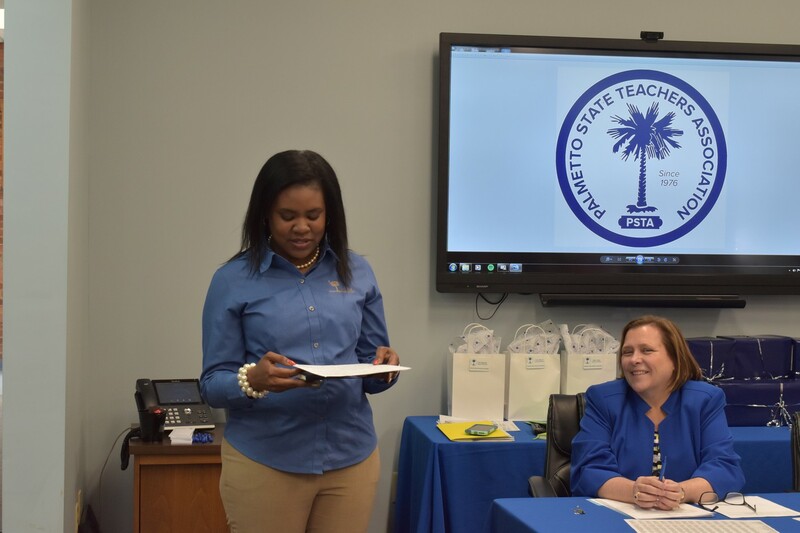 If you or someone you know would like the STAR Treatment, applications are available on our website or by emailing tchewning@palmettoteachers.org . Teachers who have taught for at least five years in South Carolina’s public schools and have direct contact with students are eligible to apply. 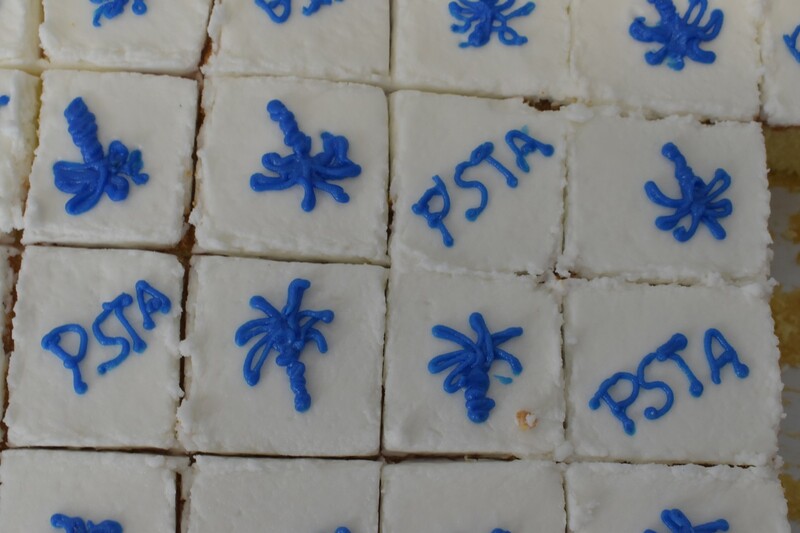 If you are a former STAR Teacher, please save the date for our 25th Anniversary Drop-In on September 22, 2019, at the PSTA office located at 220 State Street in West Columbia. Elizabeth and Toni are looking forward to seeing everyone! Jaime graduated with a Bachelor of Science in Special Education and Elementary Education from Winthrop University in 1997. 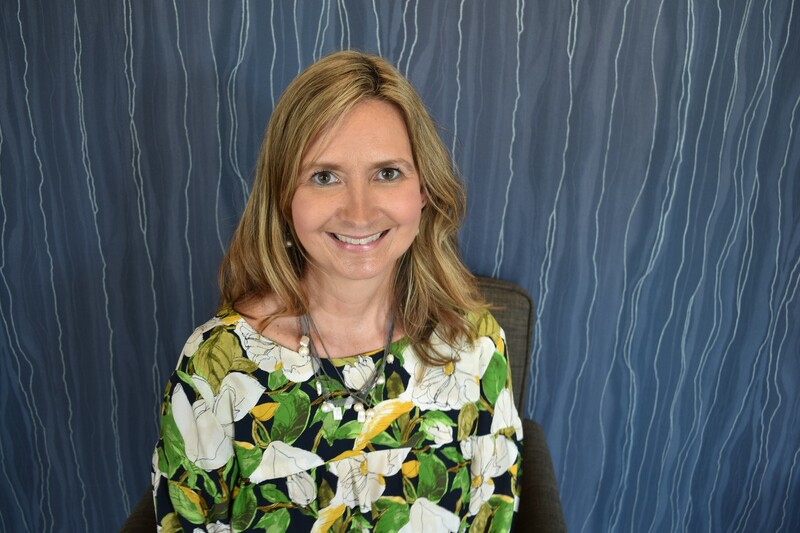 She also received a Master’s of Education from USC Spartanburg in 2001 and achieved National Board Certification as a Middle Childhood Generalist. Jaime is currently enrolled in a Doctoral program in Curriculum and Instruction at Gardner Webb University. 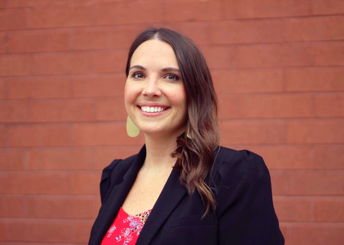 Her professional goals include seeking deeper knowledge and understanding of educational practices to provide professional leadership in curriculum and to improve everyday practice in classrooms, which benefits all learners. Collaborating with other colleagues around effective classroom instruction is an important part of her professional goals. 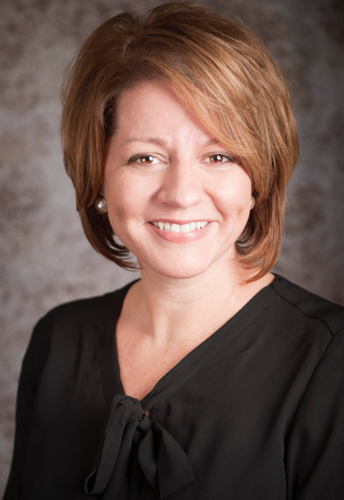 Jaime resides in Spartanburg with her husband, Sam, and two children, Reece and Jeb. Currently in his 11th year of the education profession, Trevor serves as the Director of Teacher Recruitment & Retention for the Sumter School District. 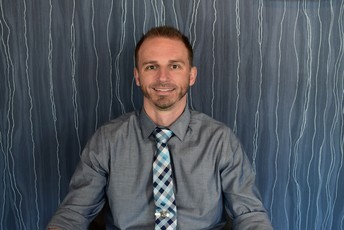 Prior to his appointment, Trevor served as the principal of Willow Drive Elementary School for one year and the assistant principal of Alice Drive Middle. 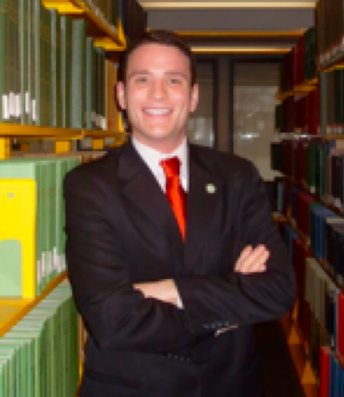 A proud product of the public schools of Sumter County and former Peace Corps Volunteer, Trevor holds education degrees from the University of South Carolina and Harvard University. A National Board Certified Teacher, Trevor’s classroom teaching experience spans many grade levels as an elementary and middle school science teacher, adult education GED math instructor, and continues as an adjunct instructor with the University of South Carolina. Trevor was named Sumter’s top teacher in 2012 and elevated to a Top Five Finalist for SC Teacher of Year in 2013. Trevor’s leadership philosophy, Expecting Excellence for All: All In…Every Child, Every Day, Whatever it Takes, is defined by five core beliefs: 1) the children come first and foremost, 2) victory is in the classroom and is facilitated by strong teacher leaders, 3) parents are our partners, 4) distributed leadership and accountability are our shared keys to success, and 5) it takes the engagement of the entire community to experience sustainable success. Maddie Jurek is in her 12th year of teaching and her 10th year at Dorman High School where she currently serves as the Choral Director. She received her undergraduate degree in Choral Music Education from Converse College and her Master’s degree in Music Education from Boston University. Maddie received National Board Certification in 2012 in Early Adolescence/Youth Choral Music. 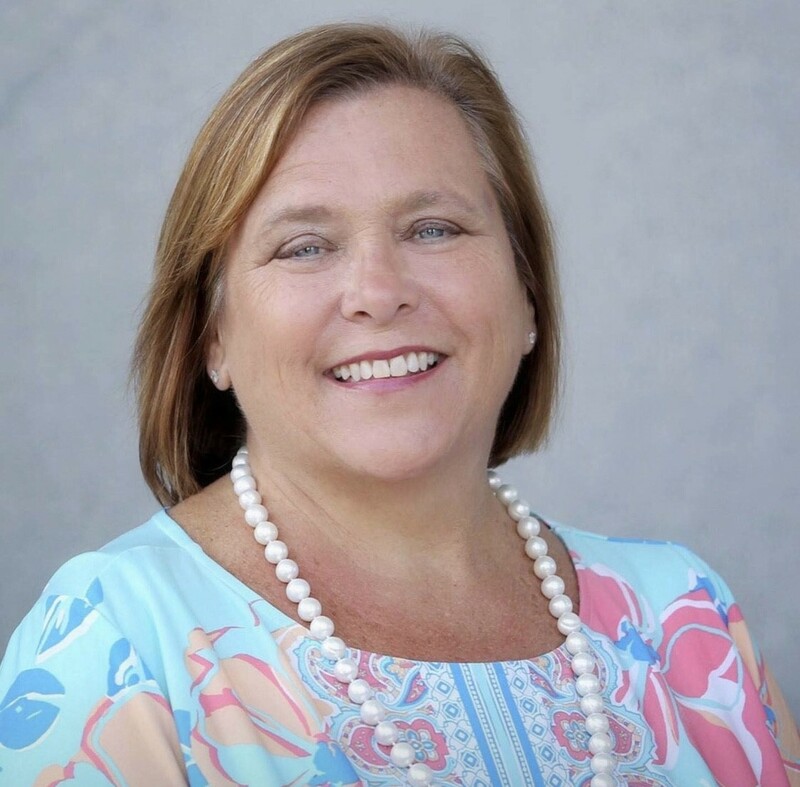 She has served on standards revisions teams for Choral Music for the South Carolina State Department of Education as well as National Board Professional Teaching Service. Maddie was named the 2014-2015 Dorman Freshman Campus Teacher of the Year and the 2015-2016 Spartanburg School District Six Teacher of the Year. 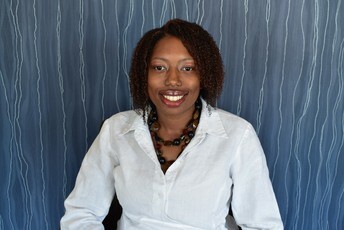 Currently she is a student at Clemson University where she is working on her PhD. in Educational Leadership. In her free time, Maddie enjoys reading, running, hiking and spending time outdoors with her husband Kyle, and children- Benjamin (8) and Allison (5). 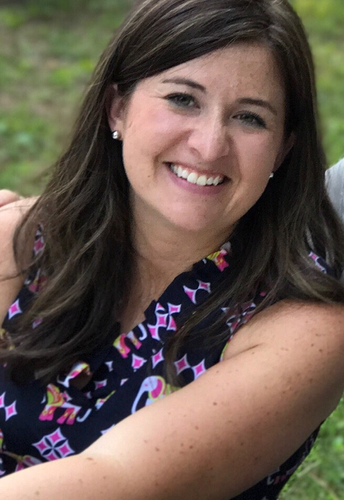 Jennifer Steiner is currently serving in her 12th year in education as the Digital Learning Coach at River Bluff High School in Lexington County School District One. Prior to her work at River Bluff, she taught STEM at Meadow Glen Middle School and math and science at White Knoll Middle School. Jennifer holds a M.Ed. in Middle Childhood Education and B.S. in Human Ecology both from The Ohio State University. She is currently working on her Ed.S in Educational Leadership through Arkansas State University. In her free time, Jennifer hosts a Girls Who Code Club at River Bluff and participates in marathons and triathlons. Zoan holds a Bachelor of Science in Early Childhood Education from South Carolina State University, She taught in 1st and 2nd grade classrooms for eleven years. Her passion for teaching led her to pursue a Master of Education in Reading from The Citadel. Since then, she has been a Master Reading Teacher for Charleston County at North Charleston Creative Arts Elementary School. 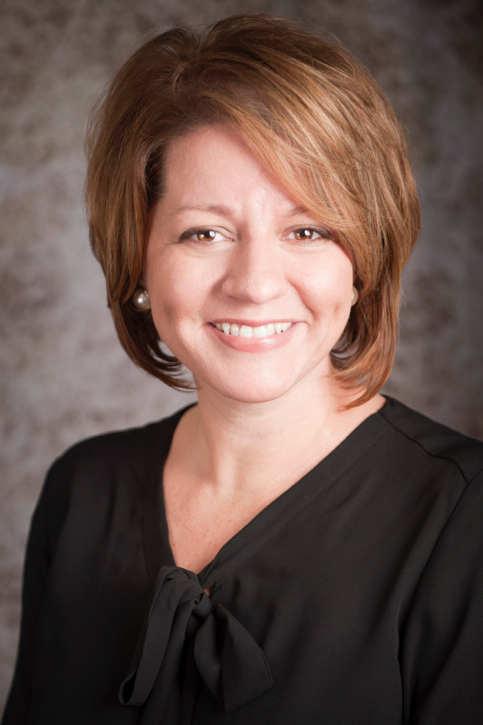 Zoan serves on the PSTA Board of Directors and was recently elected to the position of Secretary. She is a proud wife and mother of two beautiful girls. 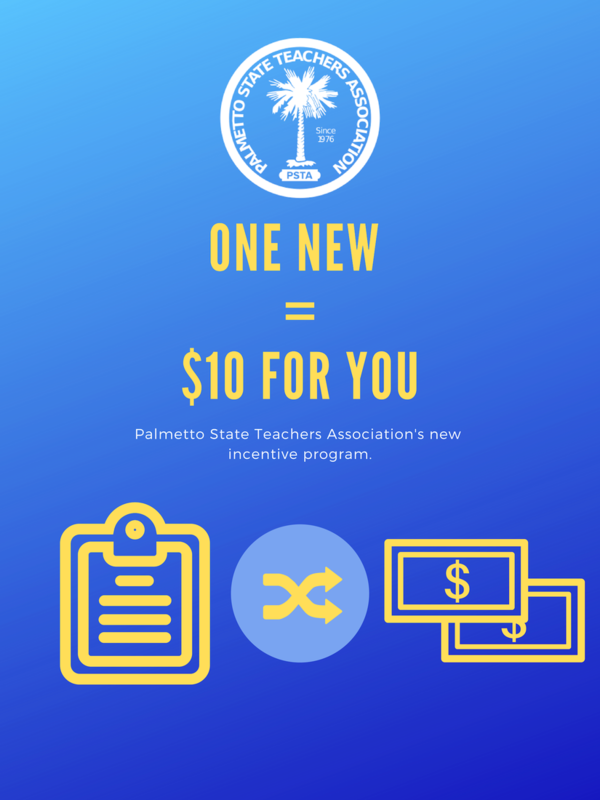 Palmetto State Teachers Association is excited to introduce our new incentive program. For every new member* you sign up, you will receive a $10 gift card (up to $499 each year). Please feel free to print a membership application here and sign up as many new members as you can!! If you have any questions please contact our office at 803-256-2065 or email us at info@palmettoteachers.org . South Carolina Code of Laws § 59-25-420 states that teachers have until before May 11 (i.e., by May 10) to turn in their contracts for the following school year. A district cannot legally require a teacher to turn in a contract before that date. In January, Superintendent Spearman sent a memorandum to all S.C. school districts regarding contract dates, which is provided below. If you have any issues at all regarding contract dates, please contact us at (803) 256-2065 or info@palmettoteachers.org. 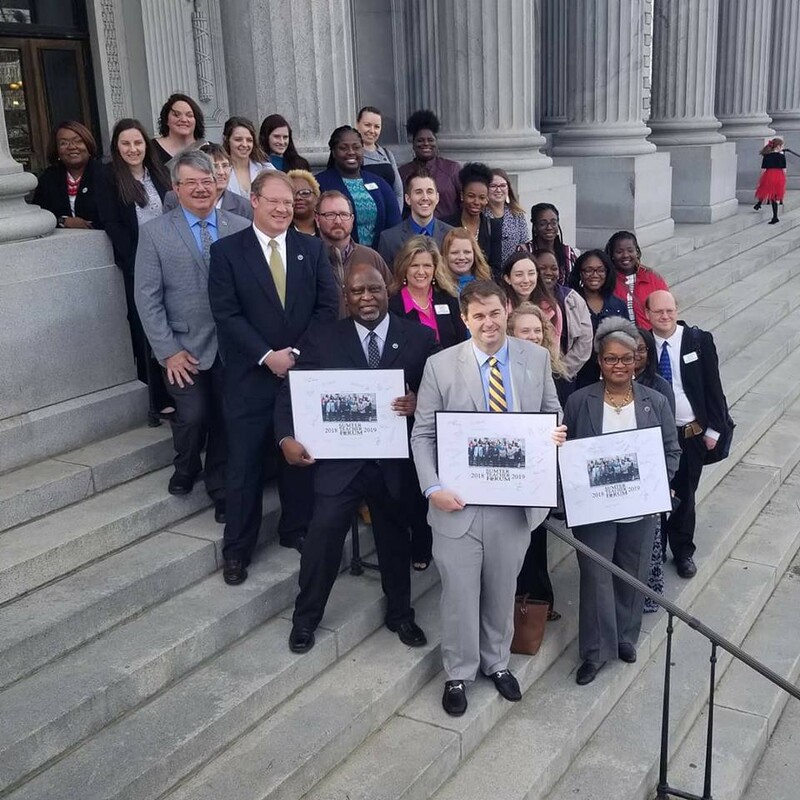 The PSTA staff, led by Director of Governmental Affairs Craig King, has had the privilege of hosting five Hill Days at the SC State House. 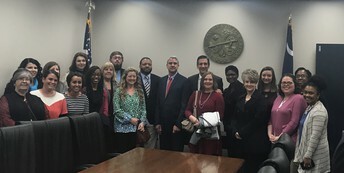 Presbyterian College, Colleton County School District, Sumter County School District, Chesterfield County School District, and Anderson School District One teachers have all spent a day attending committee meetings, talking with legislators and observing the General Assembly during session. 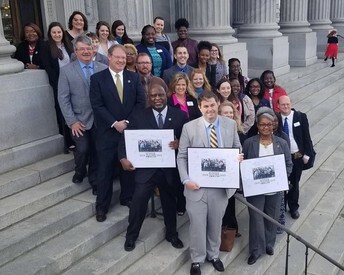 We also had the opportunity to work in partnership with the SC National Board Network to hold the second annual National Board Hill Day to raise awareness about the program which has proven to retain quality teachers in South Carolina classrooms. 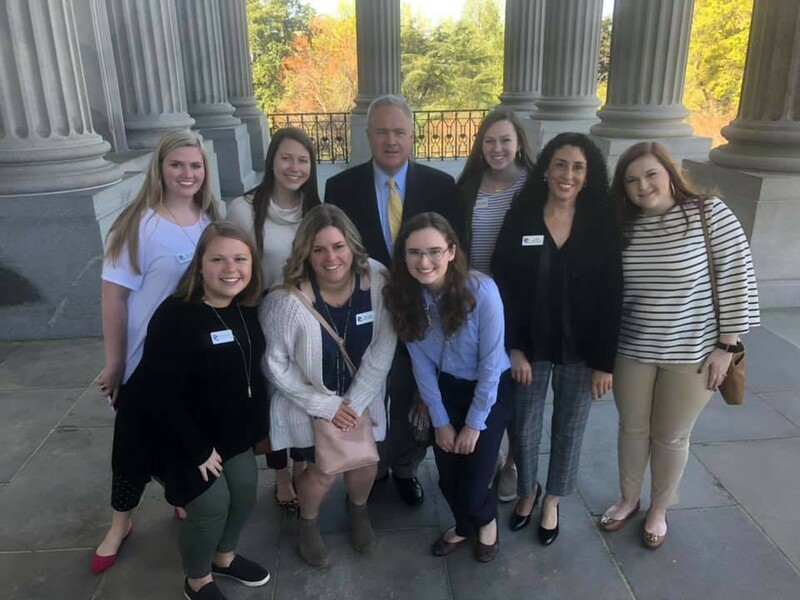 If you'd like to schedule a Hill Day for your school or district, contact Craig at 803-256-2065 or craigking@palmettoteachers.org . Are you planning a family vacation this summer? PSTA has partnered with Association Member Benefits Advisors (AMBA) to give our members access to a variety of benefits. Click the image to see what's available! As educators, we all have some form of leadership responsibilities whether it’s over a building, an office or a classroom. Within those responsibilities lie strategies and a plan to equip our students/staff with skills necessary to be successful. I recently read a leadership book titled “H3 Leadership: Be Humble, Stay Hungry, Always Hustle” by Brad Lomenick. These three components will hope to provide you with reminders and tips for being and building the leader in you. Be Humble: In Lomenick’s book, to Be Humble means to know who you are. We are obviously not all the same whether it’s a teaching style or how we manage a classroom or how we interact with staff and students. We all must learn to become life-long learners and not rely on past successes to determine are present decisions. We all need reminders on occasion as well as helpful tools and tricks for being equipped to bringing who we are into what we do. Stay Hungry: “A goal without a deadline is simply a dream.” I’m not sure who said this but for us as leaders, we must have at least an idea of where we’re going and how we are going to get there. Lomenick gives six actions for leaders to stay hungry: 1) develop an appetite for what’s next 2) keep learning 3) love what you do 4) stay current, creative and engaged 5) nurture a vision for a better tomorrow and 6) take calculated risks. We as educators cannot AND must not simply do what’s always been done because our culture and our students who are growing in this culture are not the same as it was for us. So often I will look at others’ successes and try to emulate them. However, I must also maintain a hunger for excellence so perhaps others will one day look to me. Always Hustle: One of Lomenick’s points in this section of his book says to “Create an environment that attracts and retains the best and brightest.” One of my overall goals as a building administrator is to create a school culture that is so positive and effective that word spreads to the outside and others flock to want to work here. But for that to happen means I can’t do what everyone else is doing. As a teacher, I hoped that not only did every student want to be in my class, but I wanted every parent to want their child in my class. Students, parents, and other teachers know those who have an encouraging and hard-working attitude that simply makes everyone want to be on their team or in their classroom. As we conclude this school year, and the days grow darker earlier, and we feel tired and weary, remember this his quote… “Be Humble, Stay Hungry, Always Hustle”, and keep moving. The students of South Carolina are counting on us!